Ever the popular holiday destination for UK tourists, Spain continues to lure sun-searching Brits to its shores year upon year with no sign of any let up. Often the only dilemma is actually deciding which of the country’s amazing coastlines to visit, and that’s exactly why we’ve summed up what each of the various stretches of sea and sand has to offer. 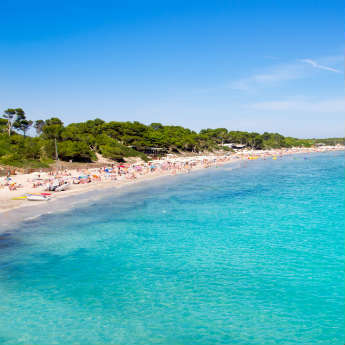 Expect blissfully warm weather temperatures at this hugely popular part of Spain - lets just say they don’t call it ‘The Coast of Sun’ for nothin’! Ideal for a well-priced family beach holiday, there are a variety of tranquil resorts with picturesque views, glorious marinas and more than a few tasty restaurants to sink your teeth into. Tivoli World is a great day out for the little ones if relaxing by the sea all day leaves them feeling slightly bored or restless. For some, holidays are all about letting your hair down and hitting the strip for drinks a few and dancing aplenty. 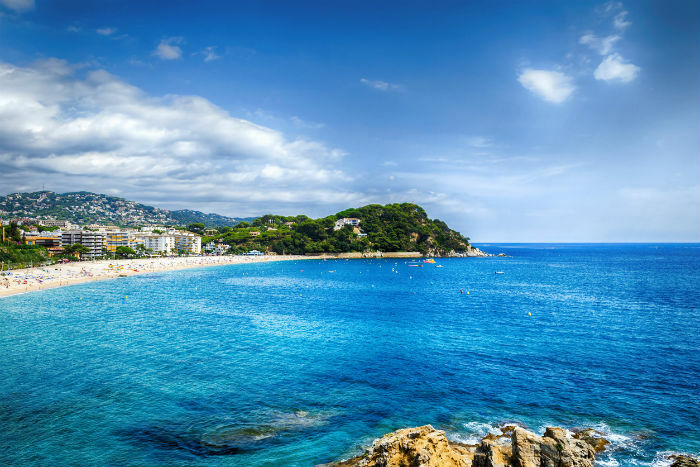 Lloret de Mar is one of the liveliest resorts in mainland Spain, home to a whole host of bars and a vibrant strip, whilst Tossa de Mar combines this with a little more relaxation. Nearby big city Barcelona is also great for activity-filled afternoons and exciting evenings, as well as a bubbly night scene. Like to get your pulse rate going when away on holiday? 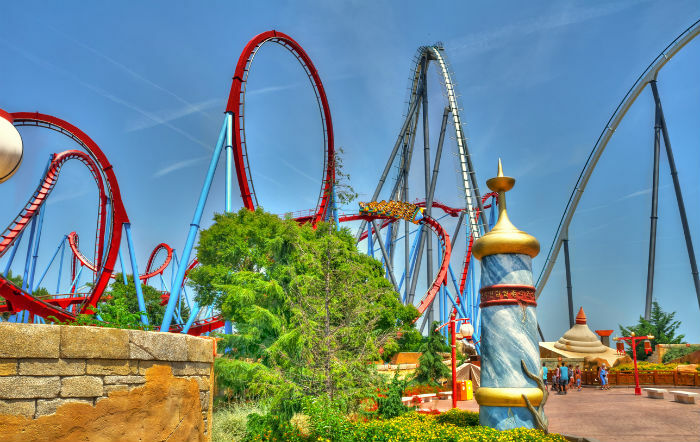 The Costa Dorada is home to amazing theme park PortAventura which is a perfect pastime for any adrenaline-enthusiasts, as are the many water sport activities on offer in resorts such as Salou. If a large array of bars, beaches and general busyness is what you’re after on your next Spanish getaway, the Costa Blanca is a clear winner. 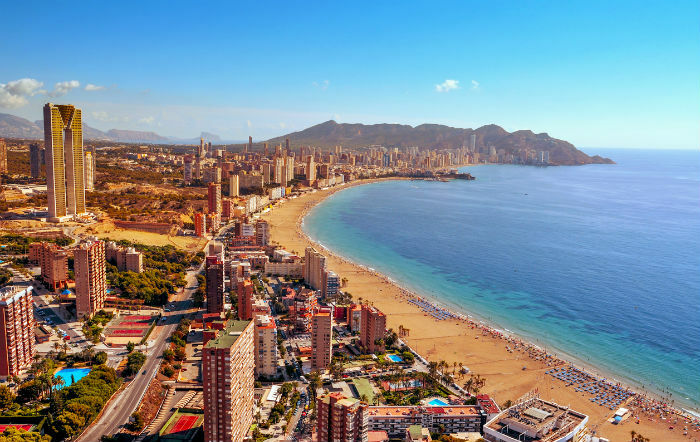 Thousands of tourists embark upon Alicante and the ever-prevalent Benidorm every year, bustling with restaurants, drinking establishments, shops, theme parks, water parks and much more in between. Perhaps sitting by a beach sipping cocktails isn’t what gets your holiday juices flowing, in which case a more adventurous break to northern Spain’s Costa Verde could be a better option. 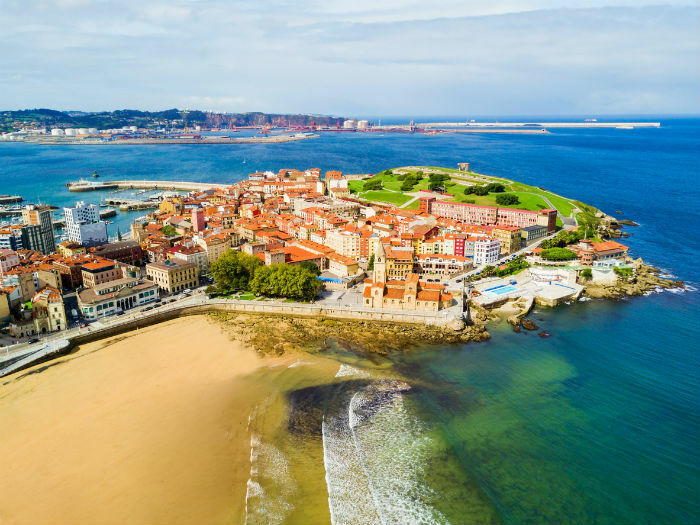 With a lengthy coastline running all the way from western Portugal to the southern French border, the region has a unique climate set in the midst of lush green forests and winding clifftop trails. 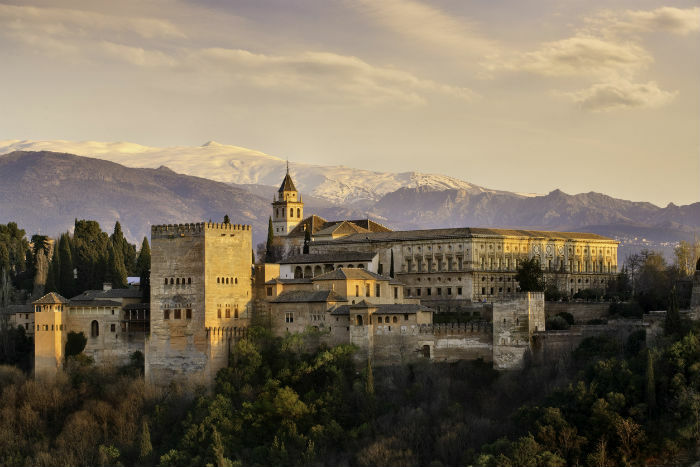 A little more appropriate for a relaxed Spanish trip away, the area is often also known as the ‘Orange Blossom Coast’ thanks to the smell of the glorious fruit orchards that fill the air. 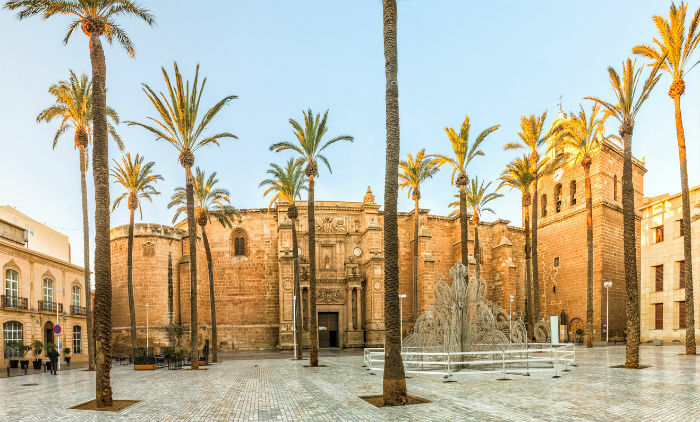 Home to the country’s third largest city, Valencia, it’s perfect for a short break away with your loved one and the birthplace of paella – sampling a taste is quite simply a must. 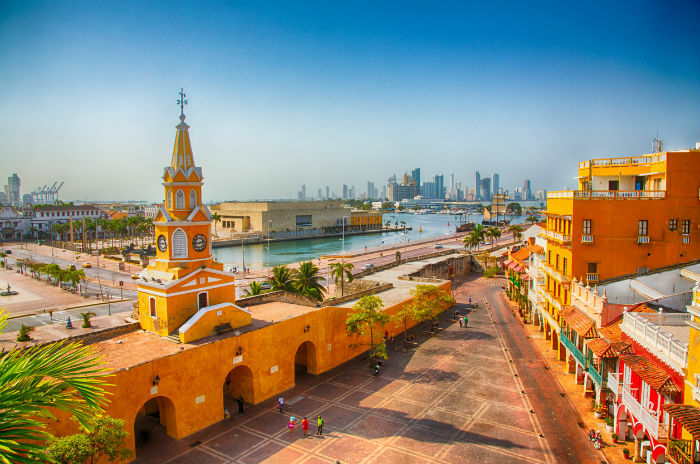 Flop and drop holiday enthusiasts will love what Costa Calida has to offer, the fact its name translates to ‘The Warm Coast’ tells you a lot about its spectacular climate! 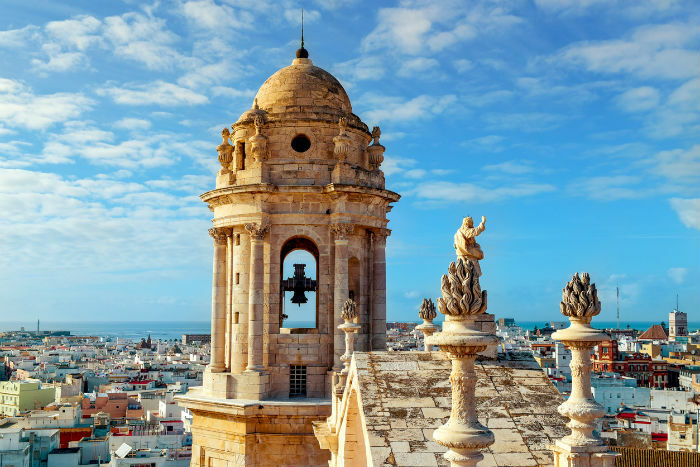 Boasting some 250km of stunning coastline along the Med, the region comes with quaint areas aplenty, namely famed golfing resort La Manga Club, the historic Cartagena and vibrant Murcia. 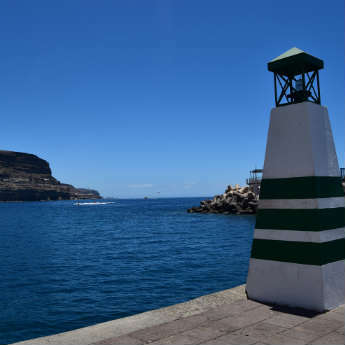 Predictably set around the historic city of Almeria, it doesn’t draw anywhere near the same number of tourists as other Costas, which makes it much more relaxed and slower-paced. It’s very popular with windsurfers and even has a dedicated naturist coastline section for those looking to bear all at the beach. 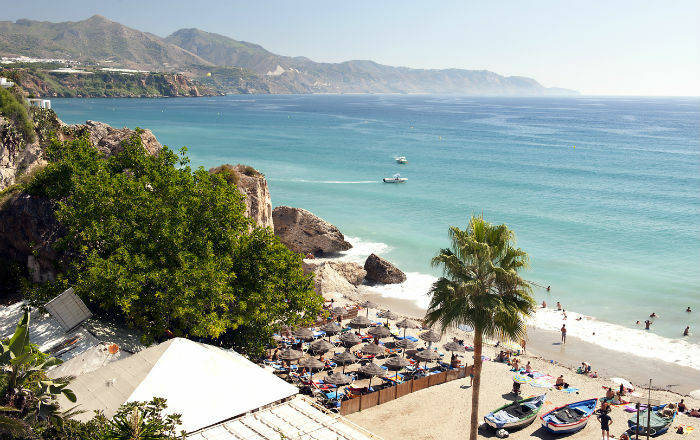 Certainly the most diverse coastline in Spain, Costa Tropical’s climate allows for both hikes along snow-capped mountains and cooling off from all that Spanish sunshine in the Mediterranean. Home to quiet beaches and hidden coves, it’s great for those picture-perfect Instagram shots, though don’t discount the area if you’re thinking of taking a skiing holiday during winter – the Sierra Necada Mountains are great for any snow-seekers. 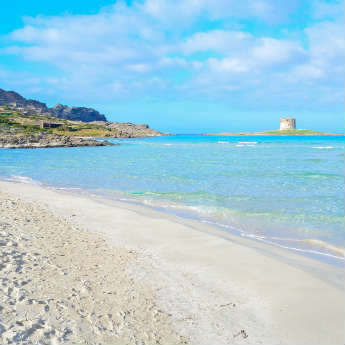 Featuring long stretches of sea and sand, Costa de la Luz is a popular holiday spot for watersports enthusiasts, and local conditions are also perfect for windsurfers. 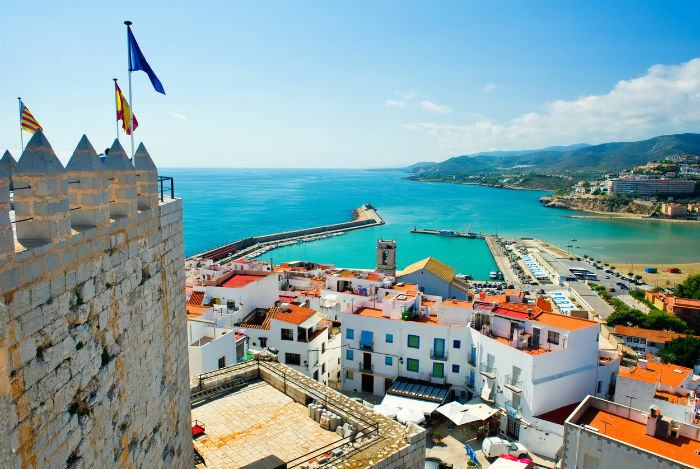 Whether it’s heritage, history or hiking you’re after, this region has it all – you could even factor in a trip to nearby Gibraltar given its close proximity. Which of the Spanish Costas is next on your travel radar? Tweet @icelollyholiday!